Alia Bhatt is sweating it out at the MetLife Stadium. We're totally feeling the checkered jacket and Gucci shoes on you Karan Johar. Well done! Dia Mirza and Tappsee Pannu bond at the Times Square. Shilpa Shetty Kundra takes over Times Square as a showstopper for Shane and Falguni Peacock. Such a star! Jackky Bhagnani struts his stuff on the streets of NYC. Our favourite laughter riot providers Mallika Dua and Abish Matthews are tourist-ing at Times Square! Boman Irani shows us a bird's eye view of NYC. Farah Khan Kunder breakfasts at the Plaza. Varun Dhavan among the crowd at Times Square. Virat Kohli helping us make our travel itinerary. Shahid Kapoor is looking suave AF for the press con. Sleepy but glowing Preity Zinta wakes up in New York! Manish Malhotra takes a journey. Kalki Koechlin makes an observation. 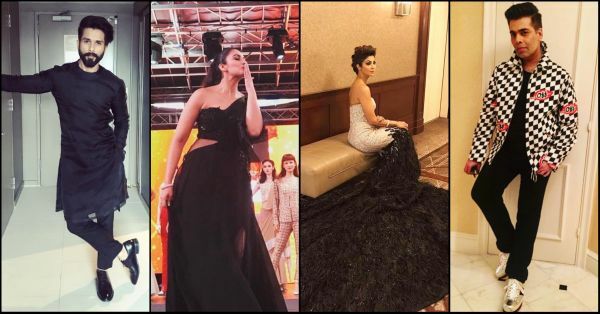 Nargis Fakhri feels right at home. Plixxo bloggers killing the game! 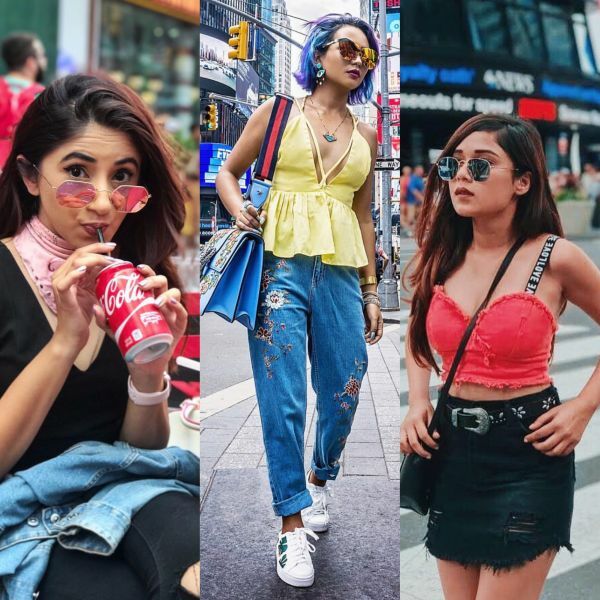 Shoutout to the cool Plixxo bloggers, Aashna Shroff (The Snob Journal), Nilu Yuleema Thapa (Big Hair Loud Mouth) and Riya Jain (Caught In A Cuff) who are livin' it up in NYC! 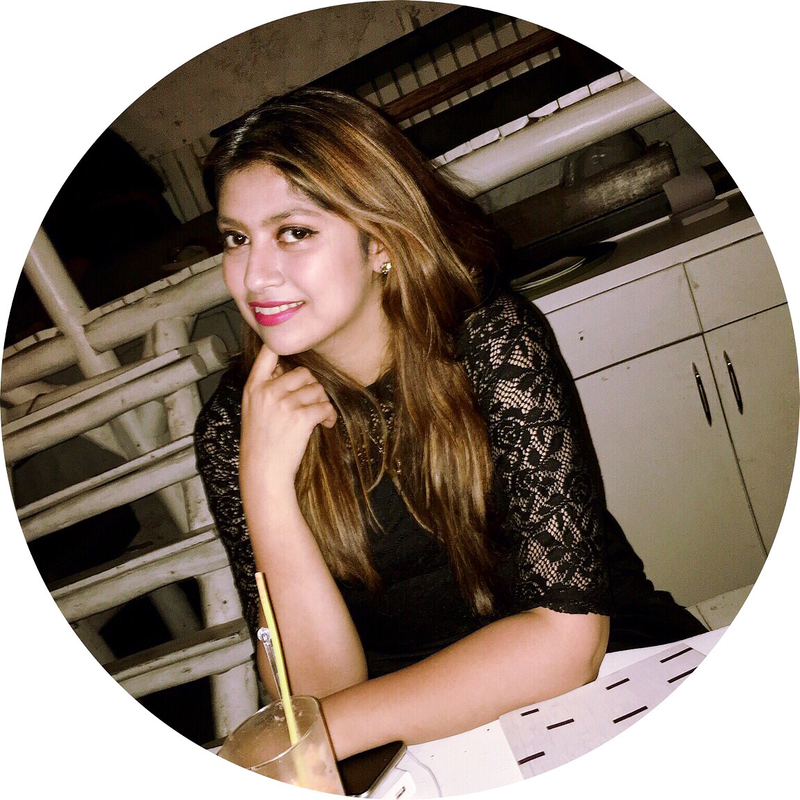 They’ve been flown down to be part of IIFA - how awesome is that? !